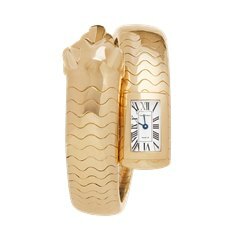 Near the beginning of the 20th century, King Edward VII dubbed Cartier, “The jeweller of kings and the king of jewellers.” A fitting aphorism that still rings true today. 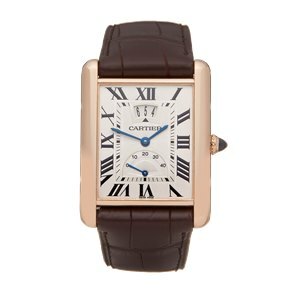 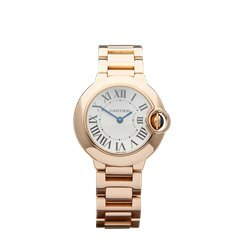 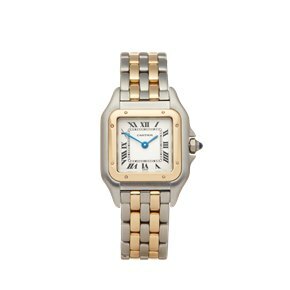 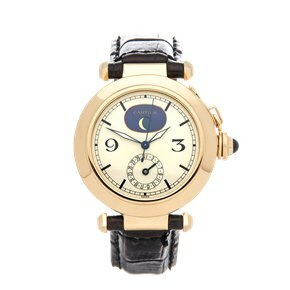 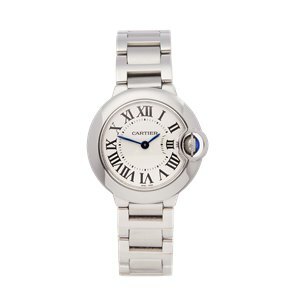 Cartier has since been a luminary in the watch industry, specialising in exquisite reinterpretations of classic designs, often with atypical case shapes. 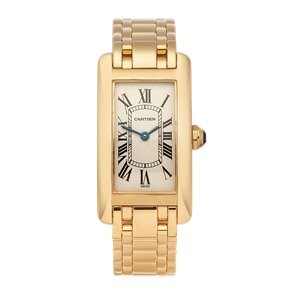 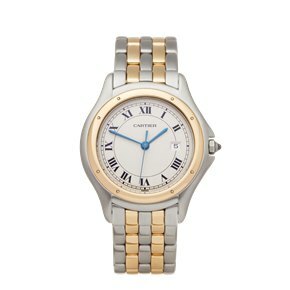 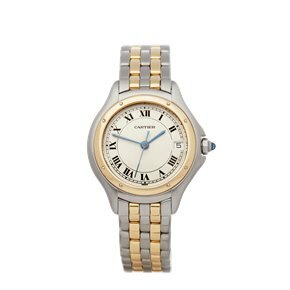 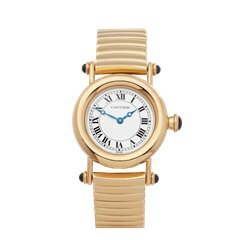 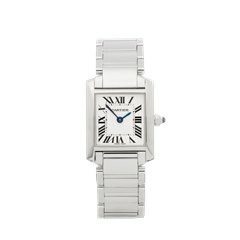 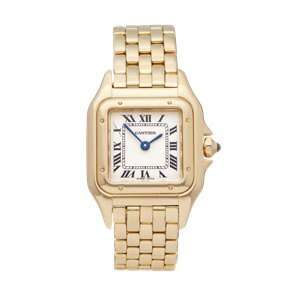 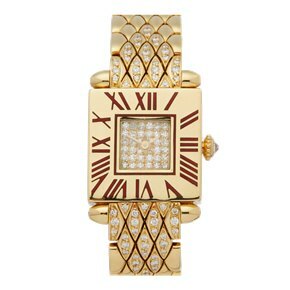 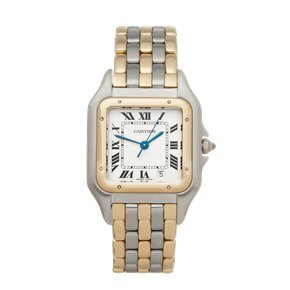 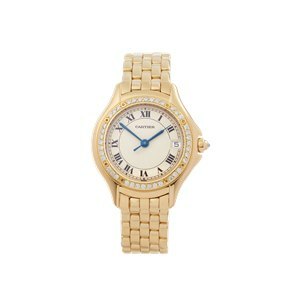 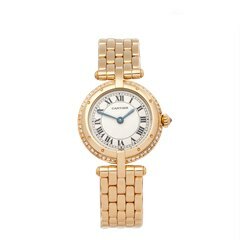 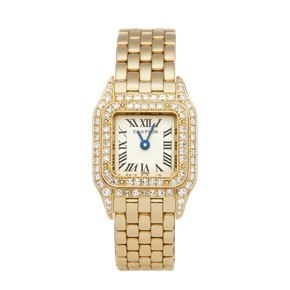 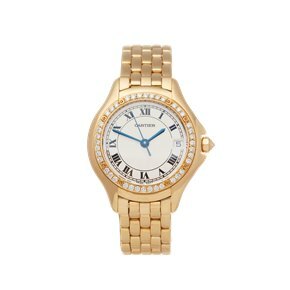 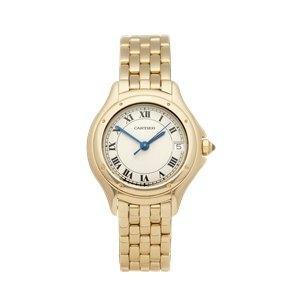 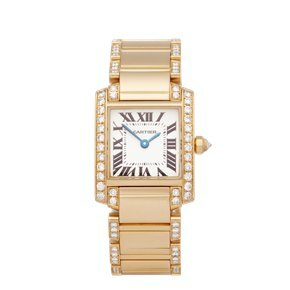 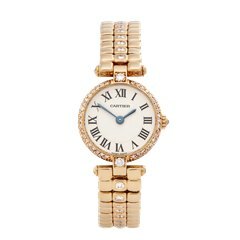 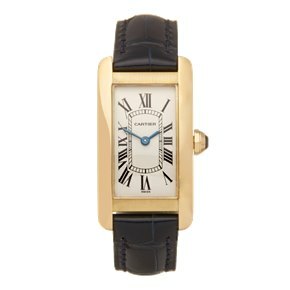 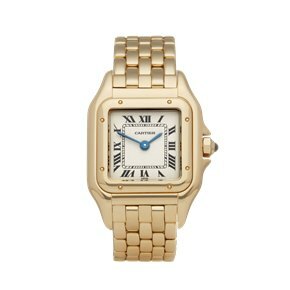 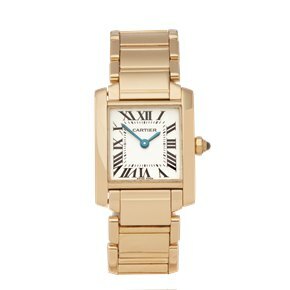 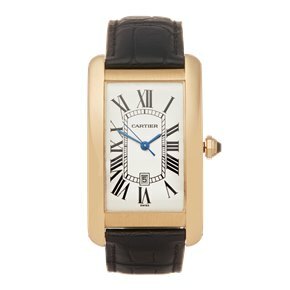 With such timeless designs pre-owned and vintage Cartier watches are popular choices which look as stylish today as they ever did. 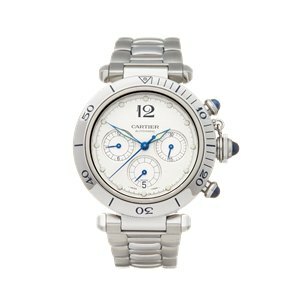 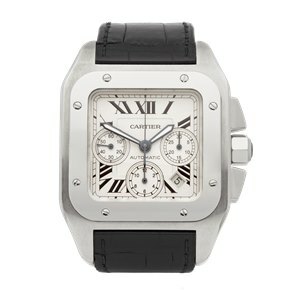 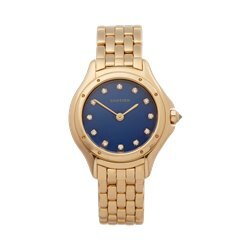 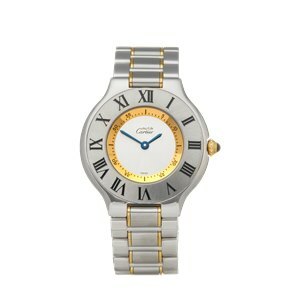 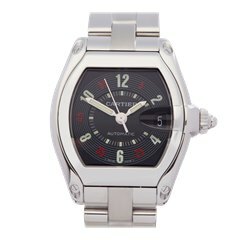 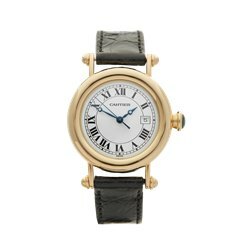 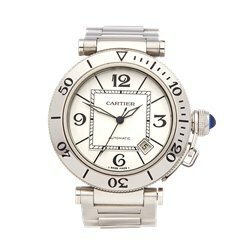 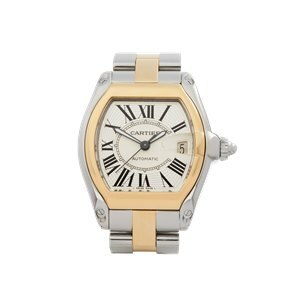 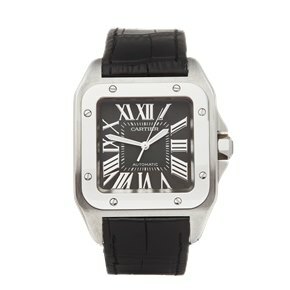 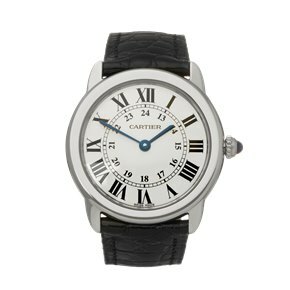 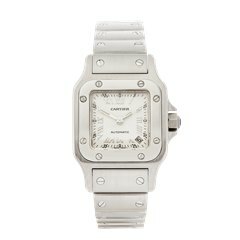 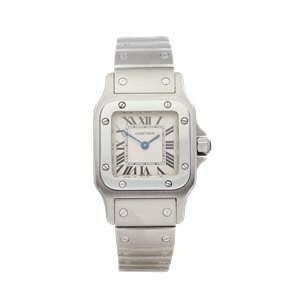 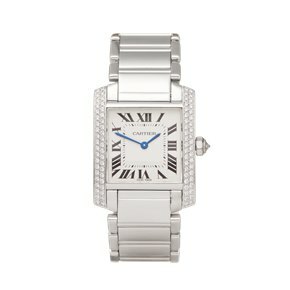 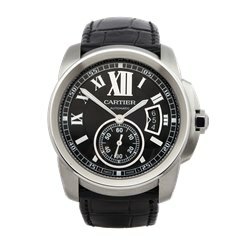 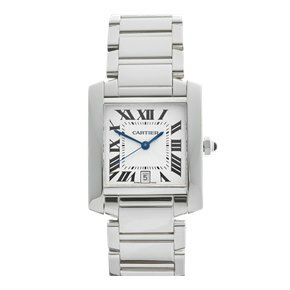 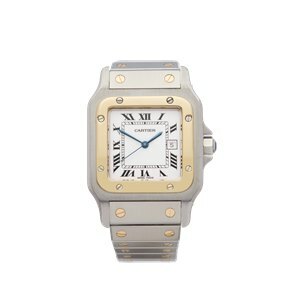 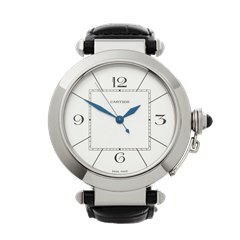 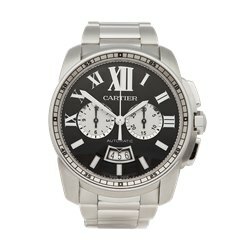 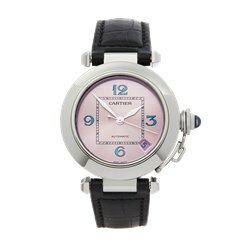 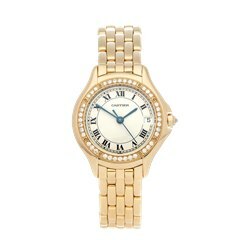 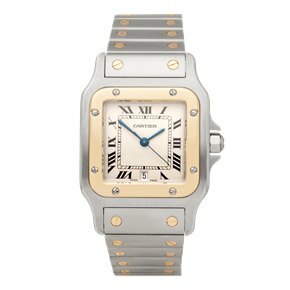 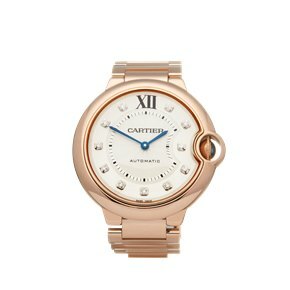 Xupes are proud accredited service providers for Cartier watches, find out more.